Apple has delay the launch of iPad 2 in Japan due to massive earthquake strikes last week in Japan. Apple had a planned to start selling the iPad 2 in Japan on March 25, but the company did not provide a rescheduled launch date of iPad 2 in Japan. "We are delaying the launch of the iPad 2 in Japan while the country and our teams focus on recovering from the recent disaster,"
Apple has already launched the iPad 2 in the United States last week due to its popular demand. 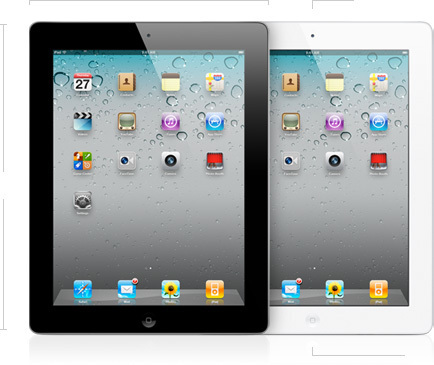 The rest of the world will have to wait till March 25 to get their hands on the iPad 2.